A fragrance of cleanness, a moment of pure olfactory comfort that reminds you of bath-time. A floral chypre with a mix of orange, peony and cotton blossoms, all enhanced with a hint of sweet almond. 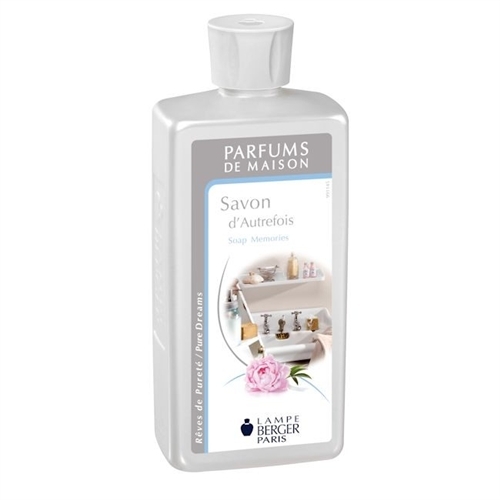 Home fragrance 500ml - Composition : Parfums, aqua, isopropyl alcohol.